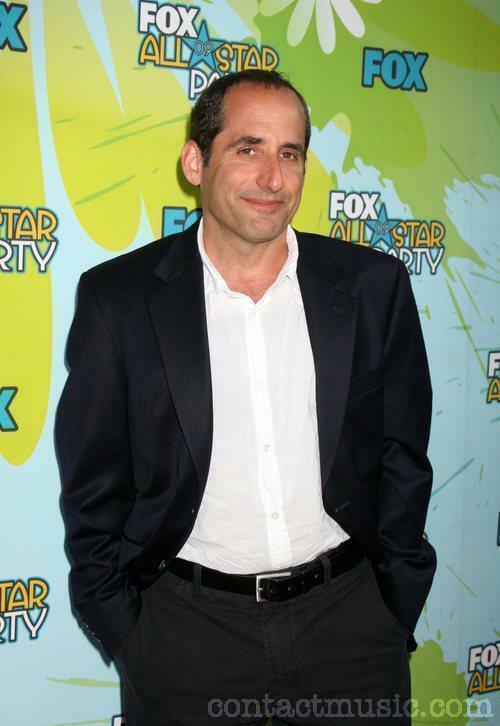 Peter@2009 TCA Summer Tour - fox, mbweha All-Star Party. . HD Wallpaper and background images in the Peter Jacobson club tagged: peter jacobson house md actor photo taub 2009.